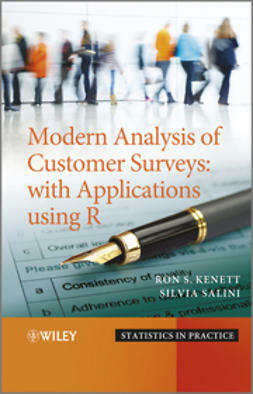 This book introduces customer satisfaction surveys, with focus on the classical problems of analysing them, which include; missing values, outliers, sampling techniques, integration of different data sources, as well as modern and non-standard tools. 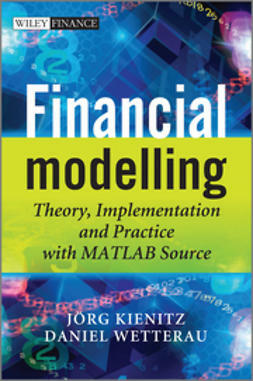 Each chapter describes, in detail, a different technique that is applied to the standard data set along with R scripts featuring on a supporting website. 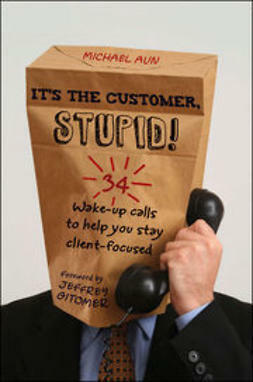 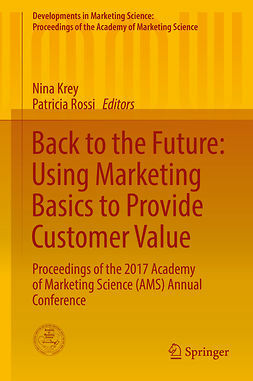 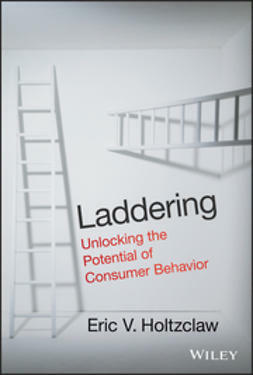 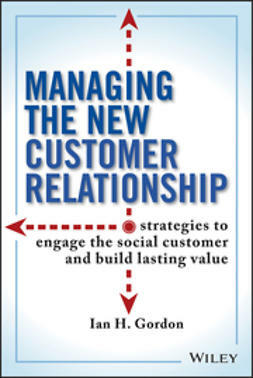 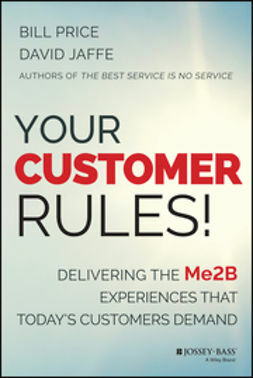 Most of the techniques featured in this book are applied to a standard set of data collected from 266 companies (customers) participating in the Annual Customer Satisfaction Survey (ACSS) of a global company. 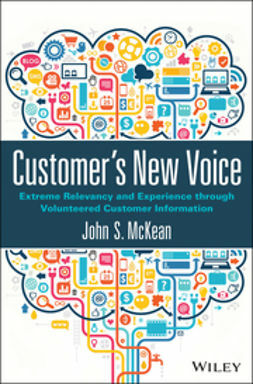 The data refers to a questionnaire consisting of 81 questions that covered a wide range of service and product perspectives.